Hamill is known for portraying one of the most iconic characters in film, ‘Luke Skywalker’ in George Lucas’ original “Star Wars” trilogy. 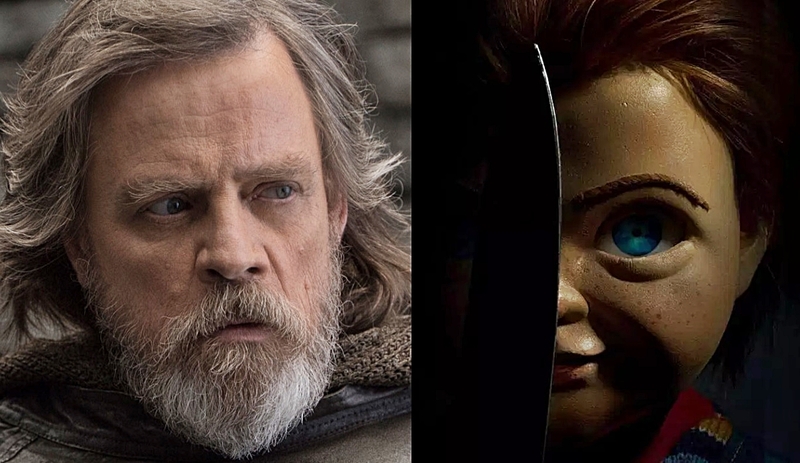 Audiences can currently watch Hamill in the second season of History’s “Knightfall” and he will appear in Disney’s “Star Wars: Episode IX” which will be released this December. Hamill is a prolific voice-over actor and has lent his voice as the ‘Joker’ in “Batman: The Animated Series,” the “Arkham Aslyum” video game series, and the animated films, “The Killing Joke” and “Batman: Mask of the Phantasm.” In addition, Hamill voiced many characters in Cartoon Networks beloved “Regular Show.” Hamill also appeared on stage in “The Elephant Man,” “Amadeus” (First National Tour directed by Sir Peter Hall), the Drama Desk Nominated “Harrigan n' Hart,” “The Nerd,” “Six Dance Lessons in Six Weeks” and the Roundabout Theatre production of “Room Service,” directed by Alan Arkin.